With 674 x 997mm aluminium panel for printed graphics, or an A1 poster pocket. Double sided A1 poster option available in black or white from stock. Top opening polycarbonate pocket with magnetic seals. Double sided aircraft grade aluminium panel finish available from stock with either black or white frames. Custom shaped white aluminium panels available (within 674 x 997mm) made to order – ideal for brand ownership. Minimum order quantity 25. 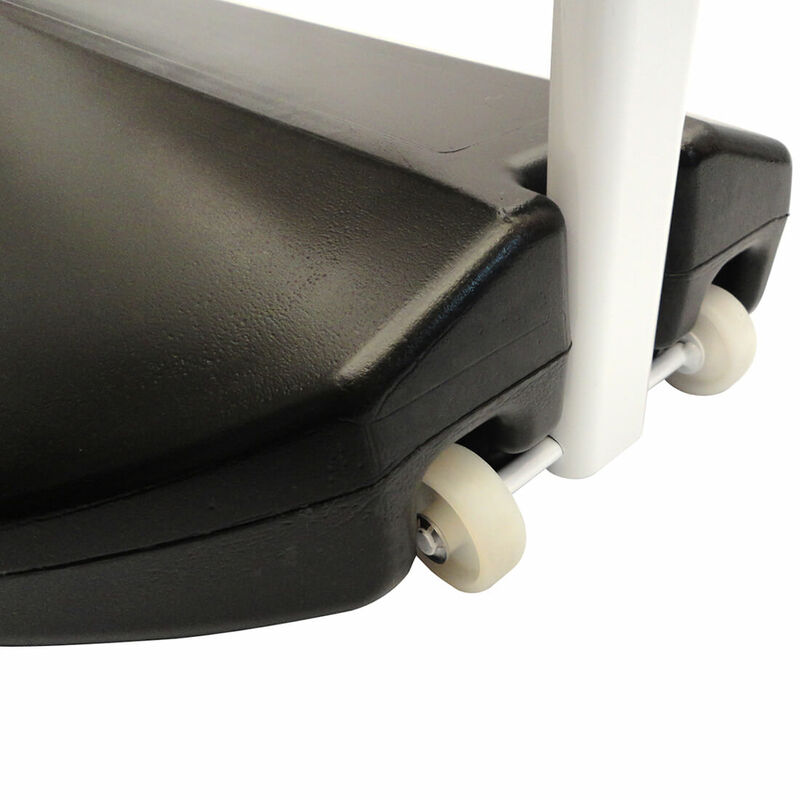 Stylish oval steel tube frame (50 x 25mm) – available in black or white from stock. Frames also available in a range of RAL colours (minimum order quantity 25). 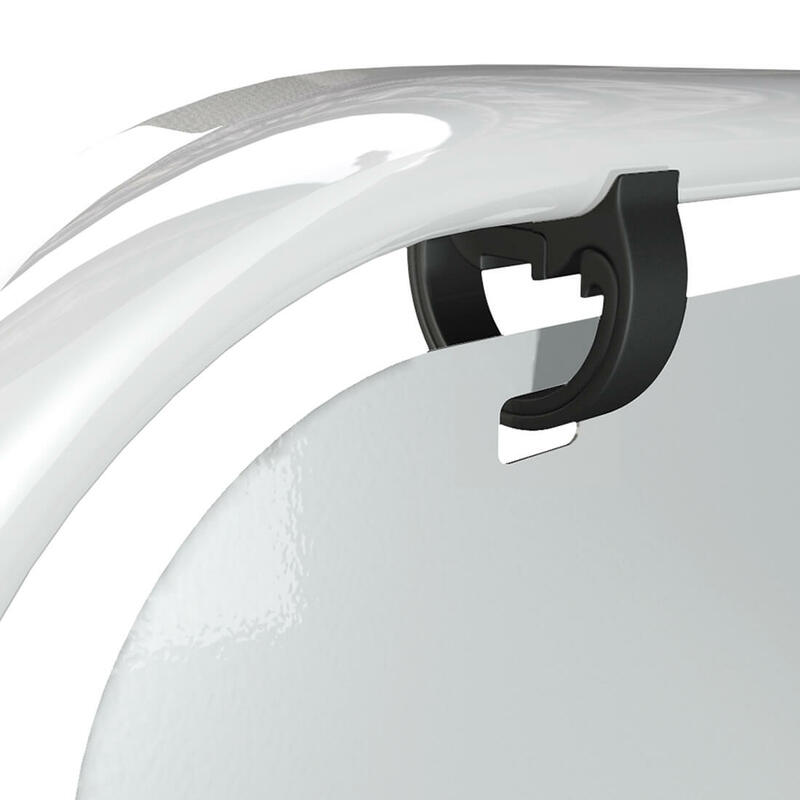 Patented 'D-Flex' panel hangers make panel fitting quick and easy. 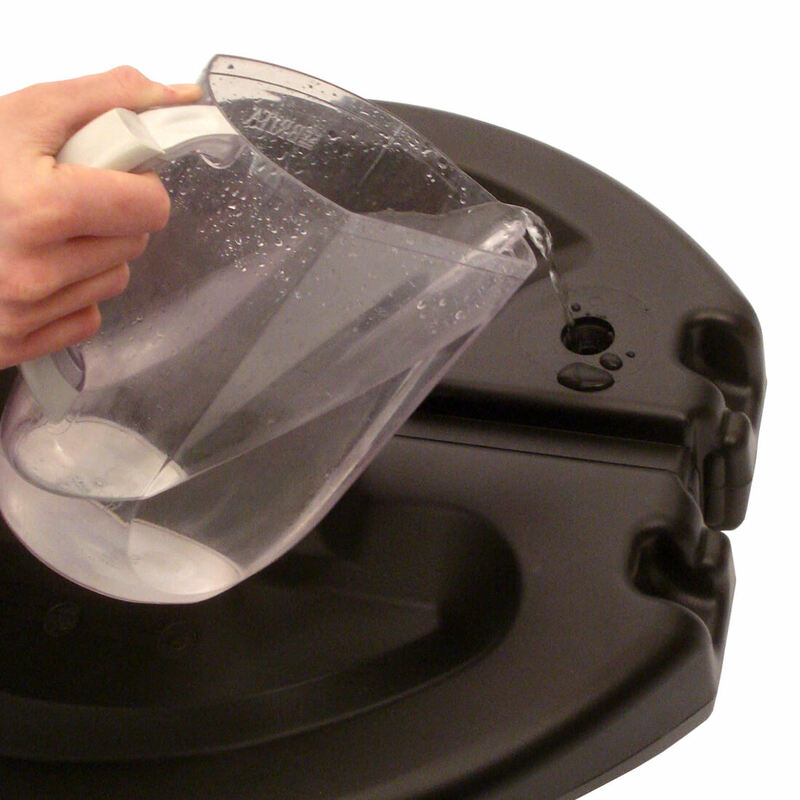 Black water-fillable polyethylene bases for optimum stability, also available in any RAL colour (minimum order quantity 500). Tactical Header also available, ideal for short-term promotions. Giving additional advertising space for minimal cost.